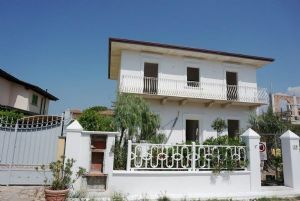 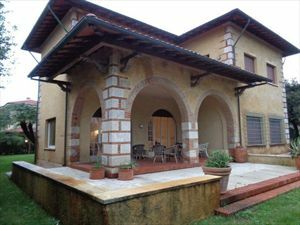 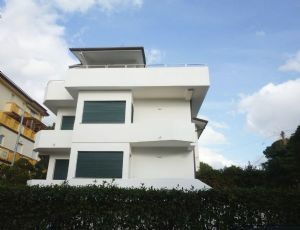 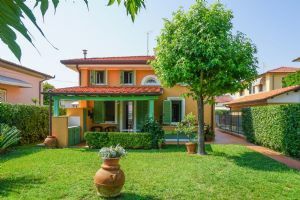 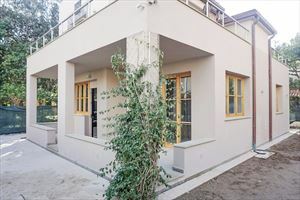 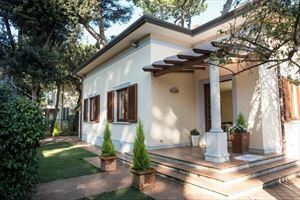 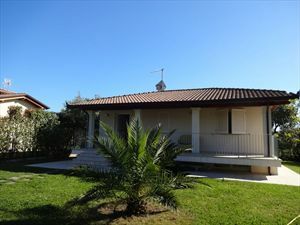 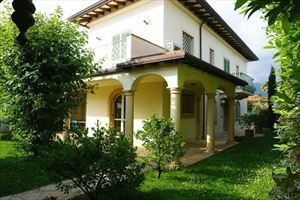 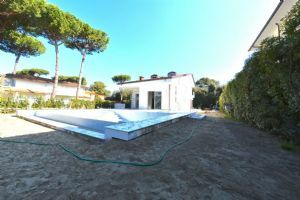 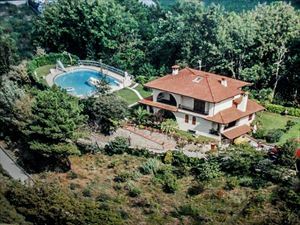 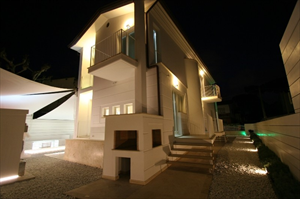 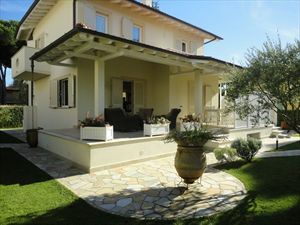 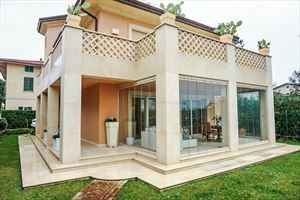 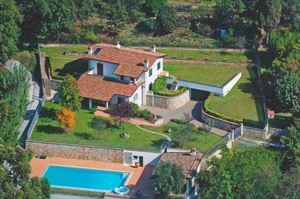 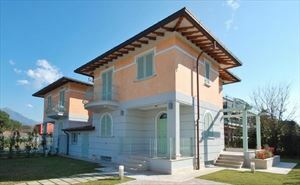 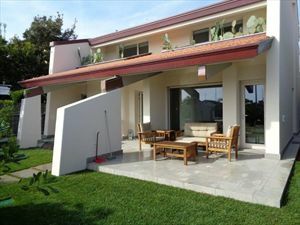 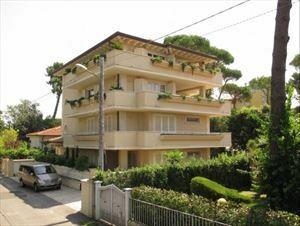 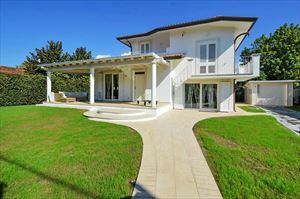 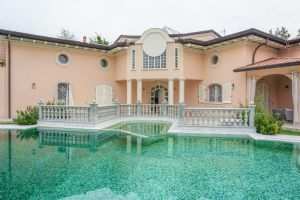 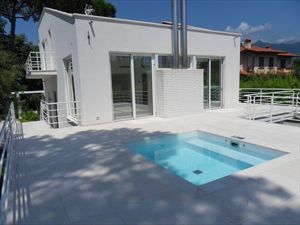 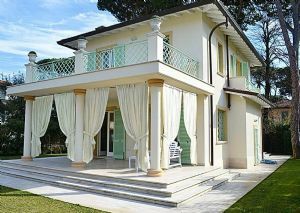 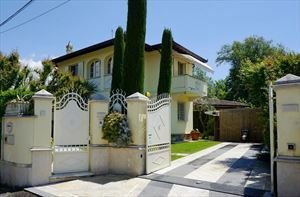 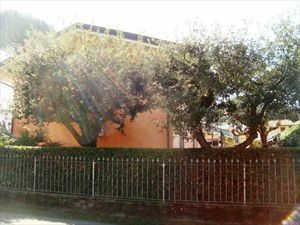 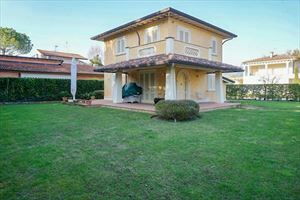 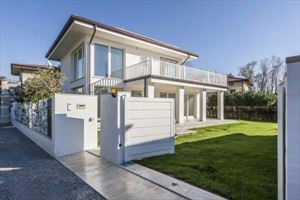 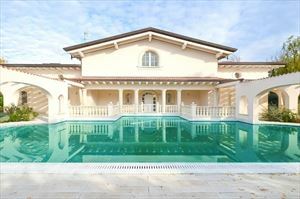 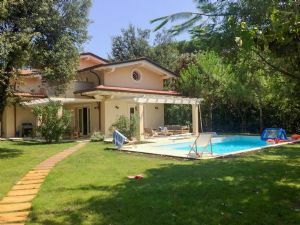 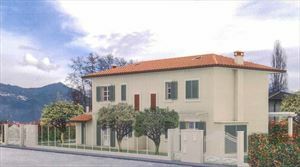 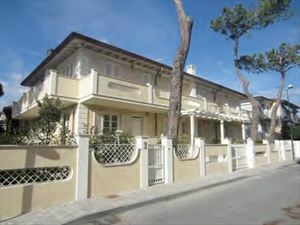 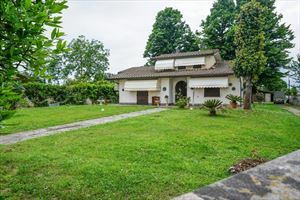 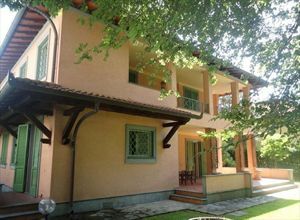 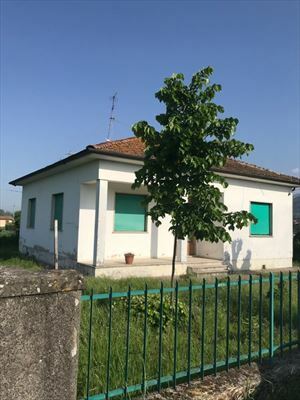 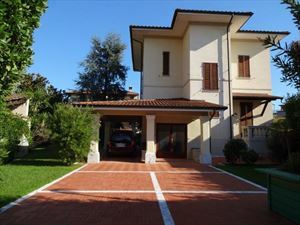 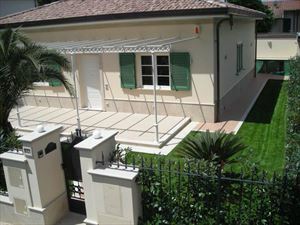 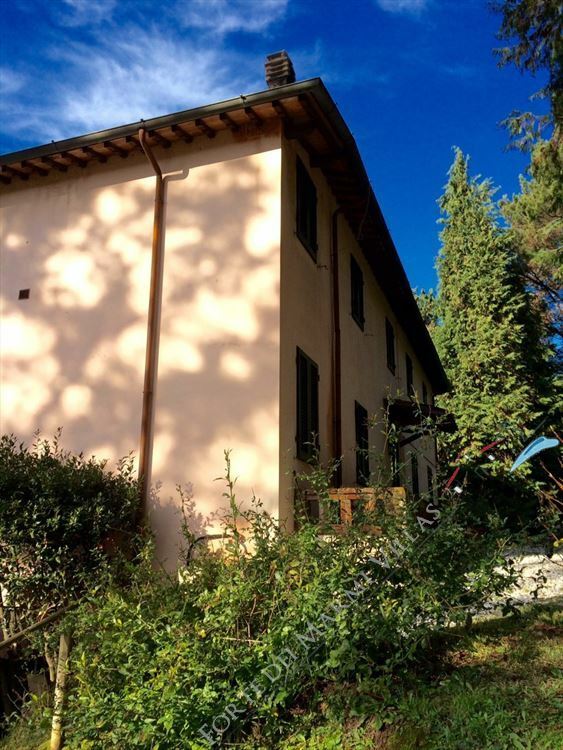 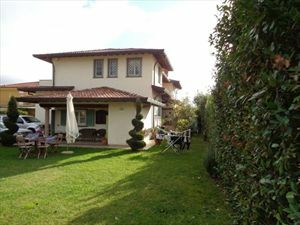 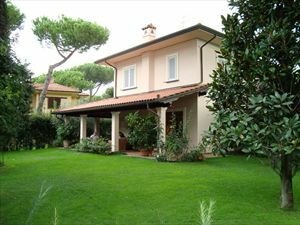 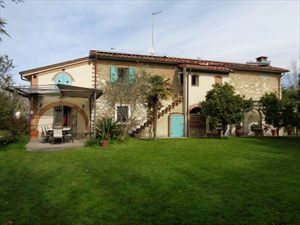 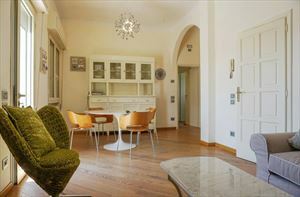 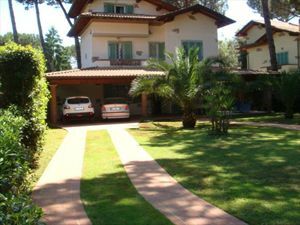 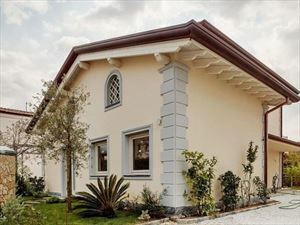 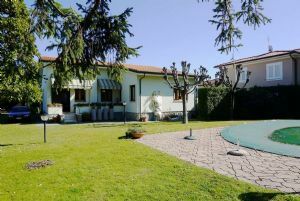 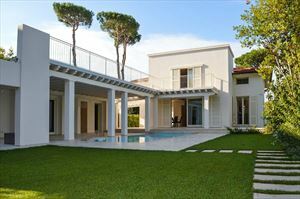 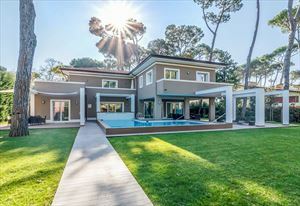 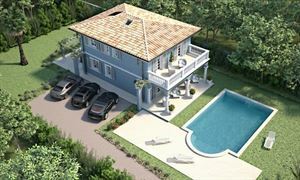 A detached, recently renovated villa (310 sq.m.) 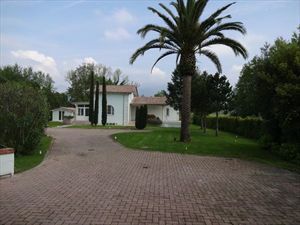 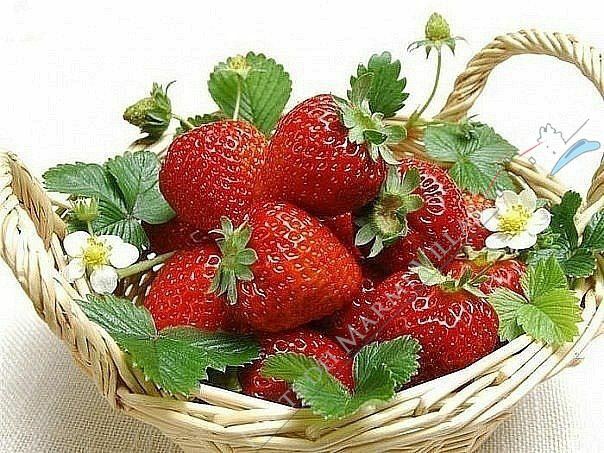 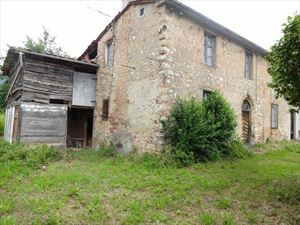 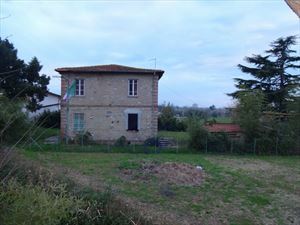 with a pool and a parcel of land (2000 sq.m.). 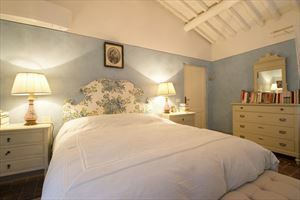 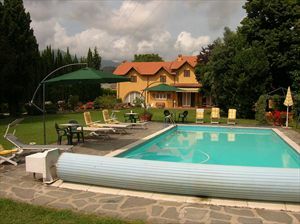 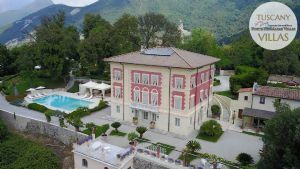 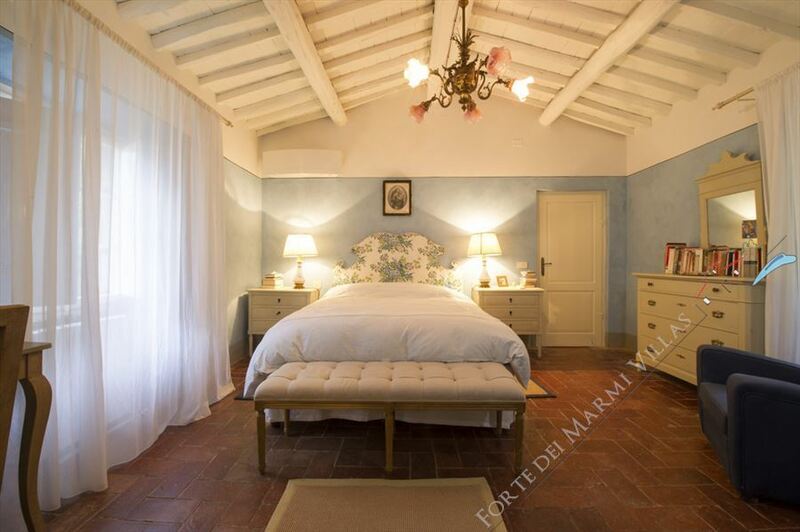 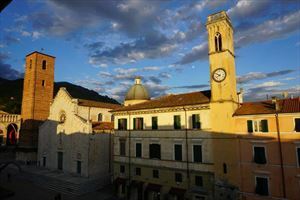 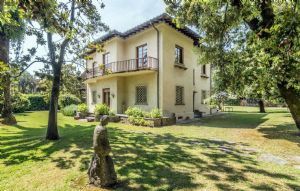 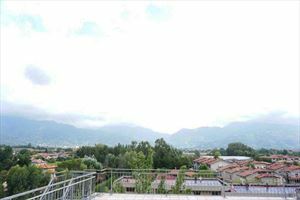 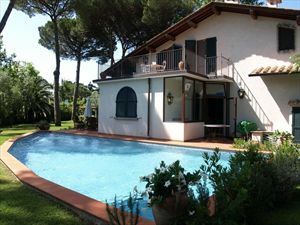 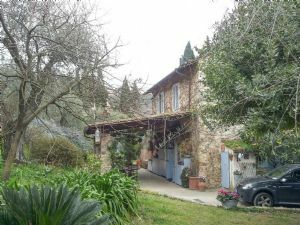 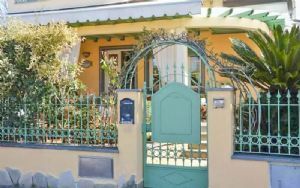 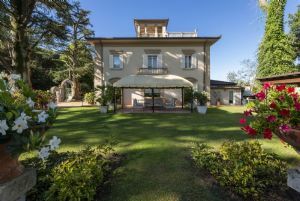 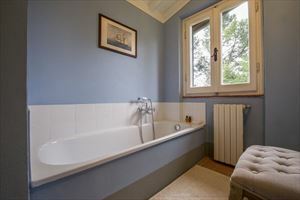 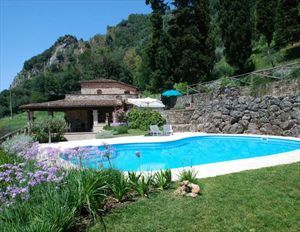 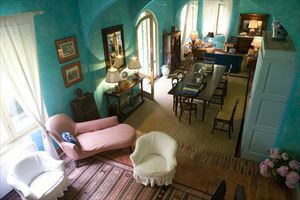 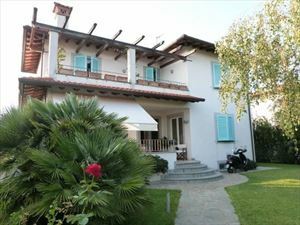 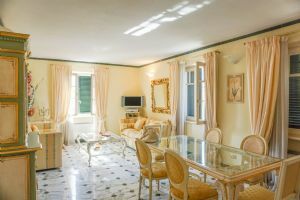 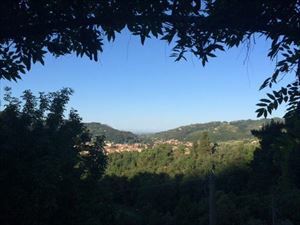 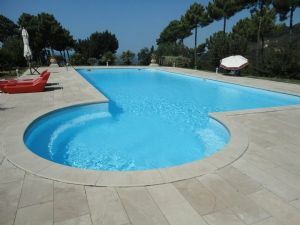 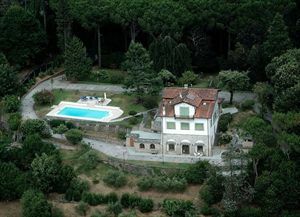 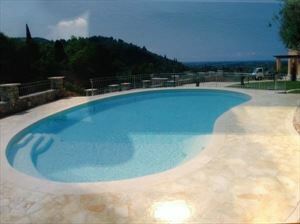 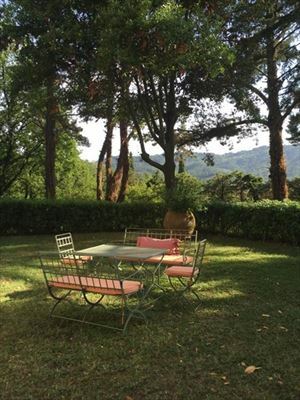 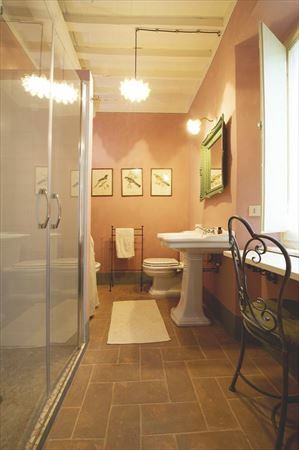 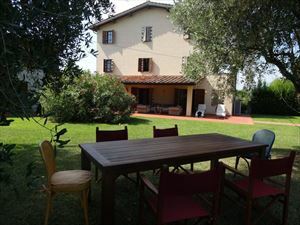 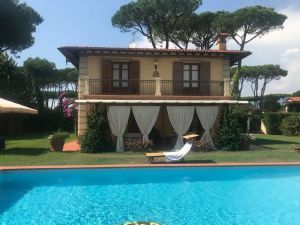 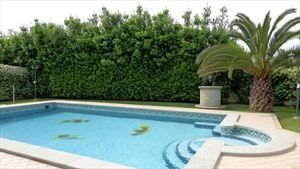 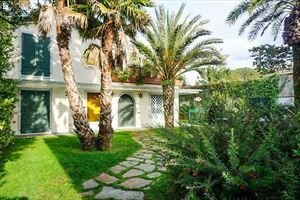 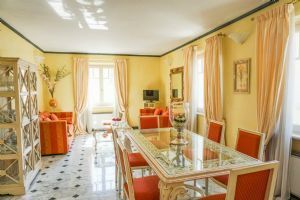 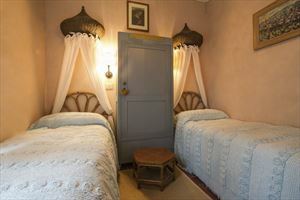 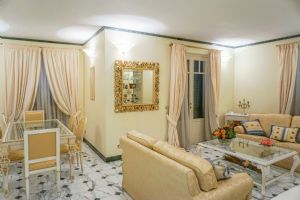 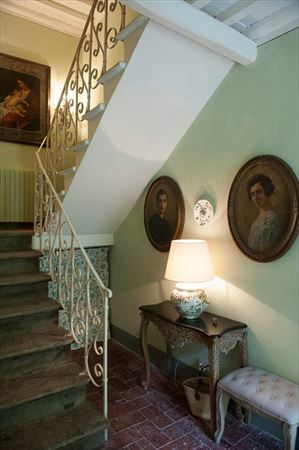 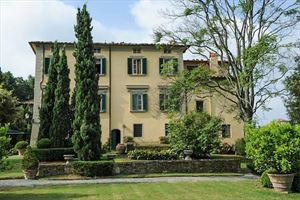 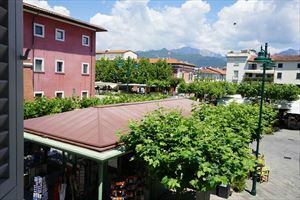 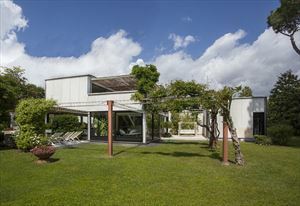 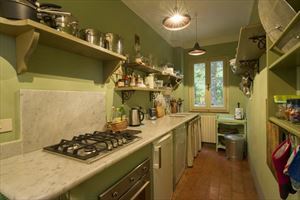 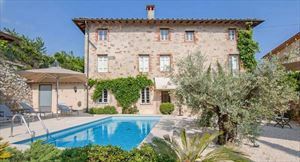 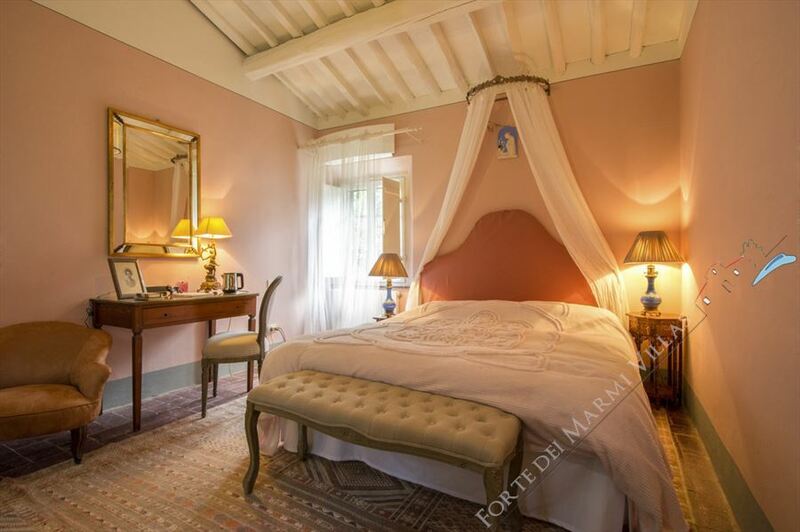 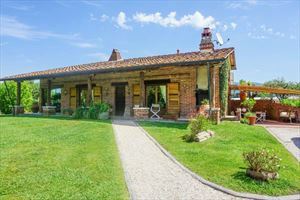 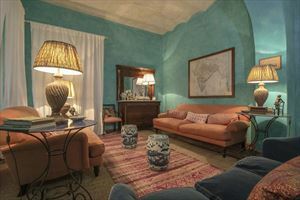 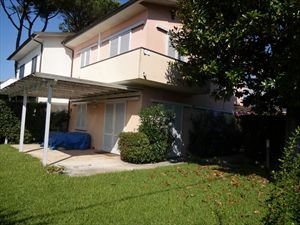 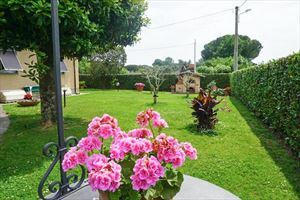 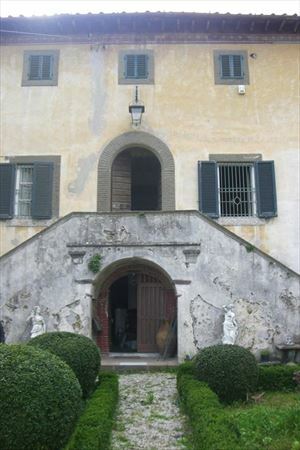 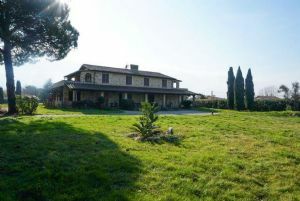 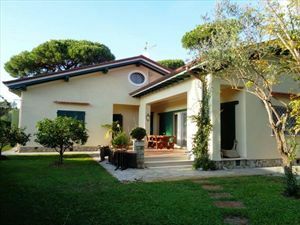 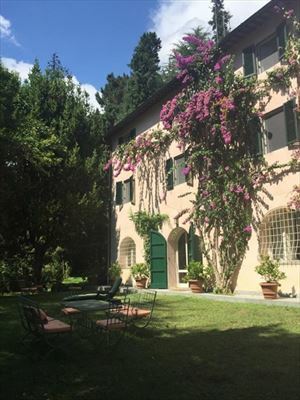 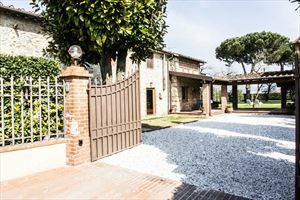 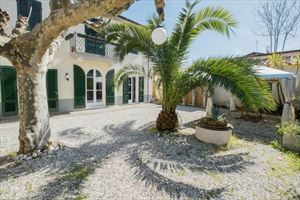 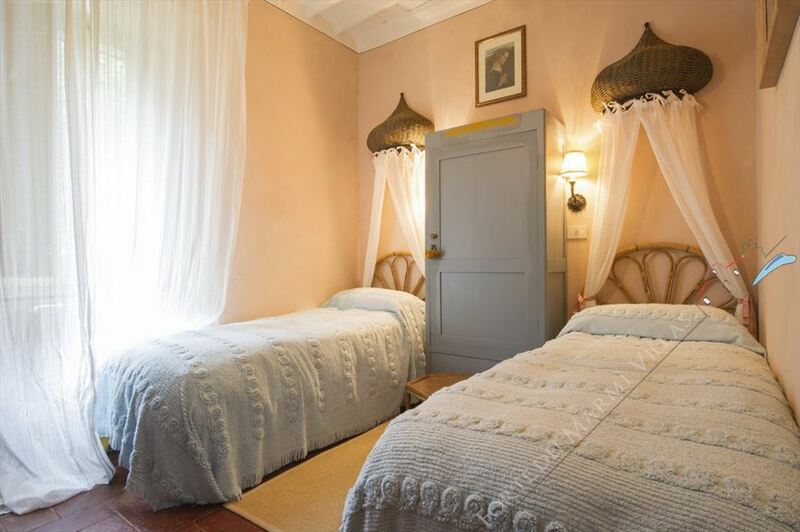 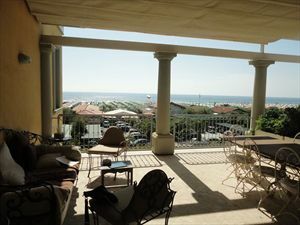 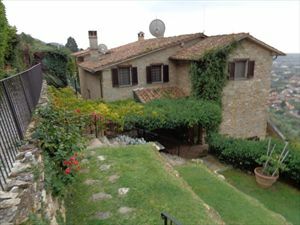 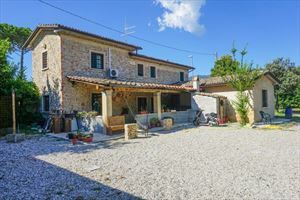 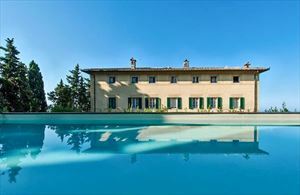 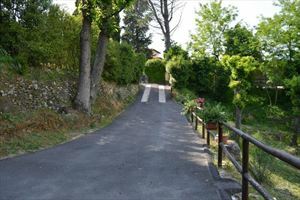 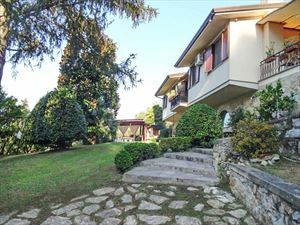 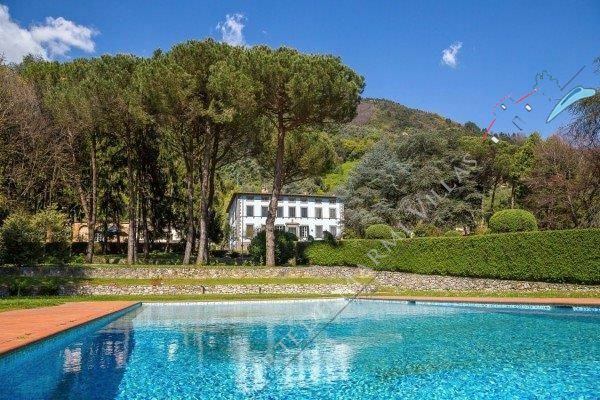 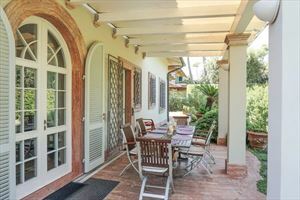 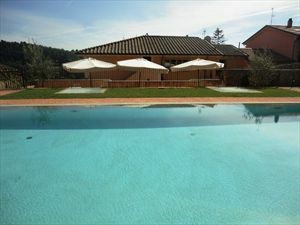 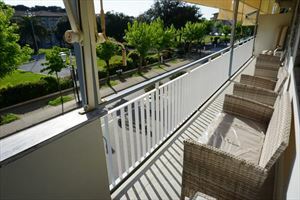 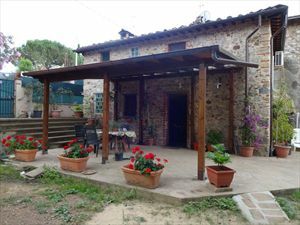 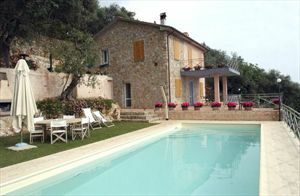 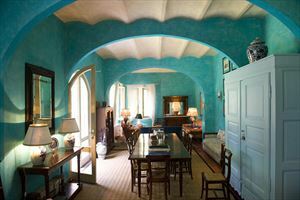 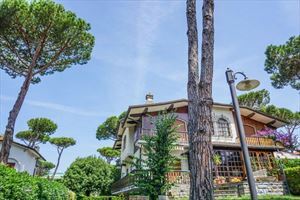 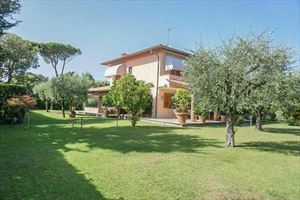 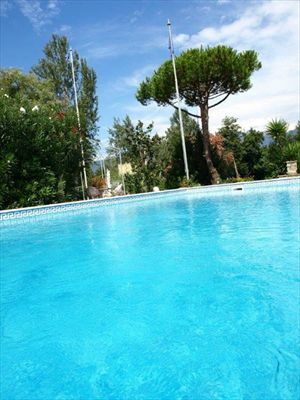 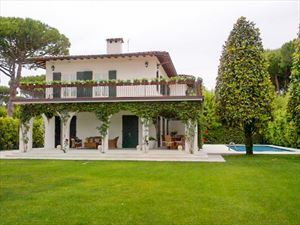 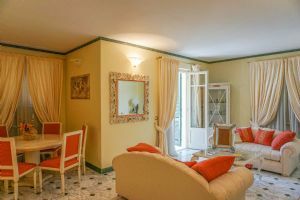 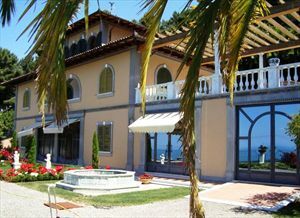 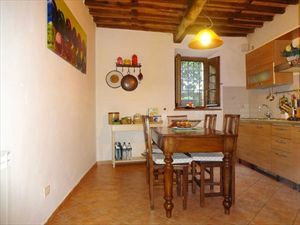 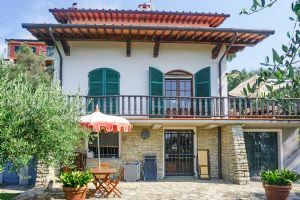 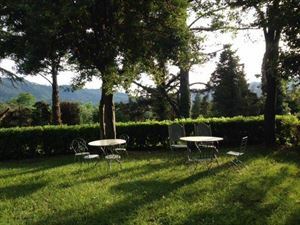 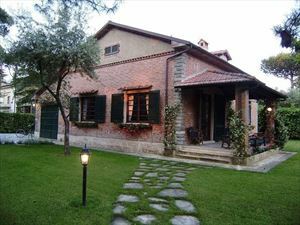 It is located in a quiet, picturesque area on the hills near the town of Camaiore, 12 km away from the sea. 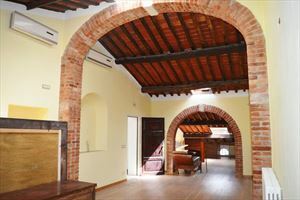 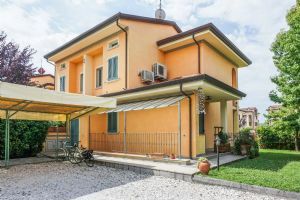 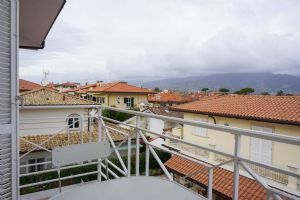 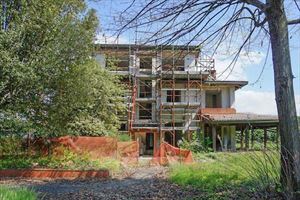 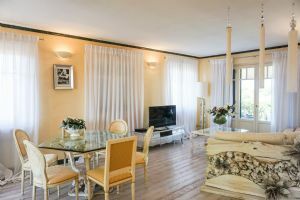 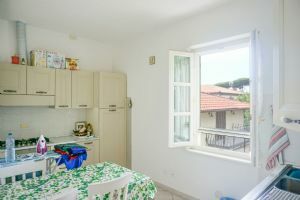 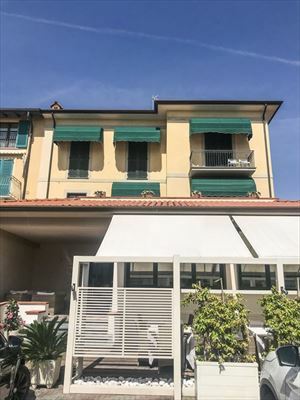 The property offers 5 bedrooms in spring and summer and 4 bedrooms in winter, as one bedroom is in the annex, and is used only six months a year. 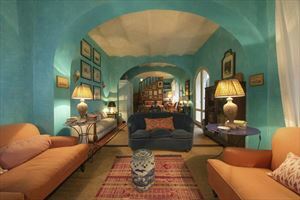 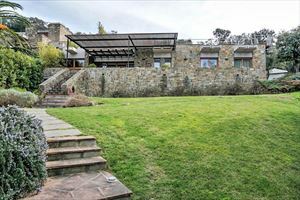 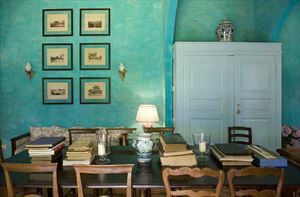 The house comprises also 4 bathrooms, a dining room, a spacious living room. 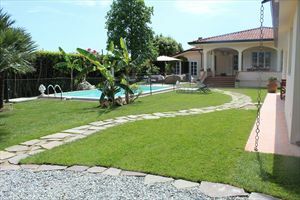 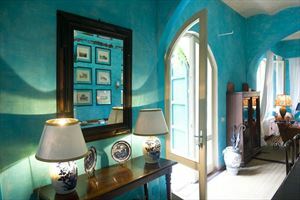 The villa is supplied with satellite TV, internet, automatic gate, and a parking.